Yes, it may be a bit early to declare Spring, but our new header image sure puts us in the spirit! 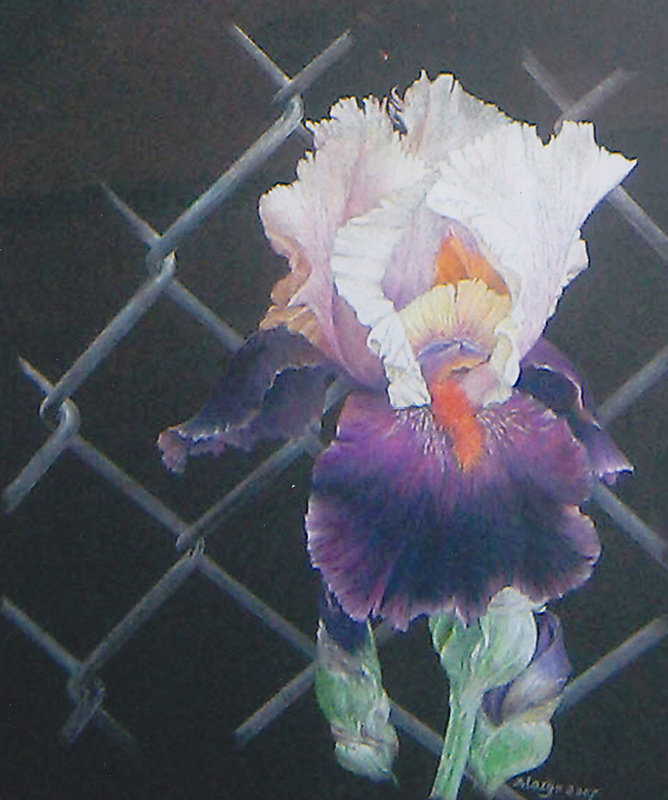 This sweet detail from the watercolor Sweet Violets, was contributed by our featured artist of the upcoming 2012 Spring Exhibition of the Nature Artists’ Guild, Margo Heald. You can view the entire painting, read all about Margo and see more of her beautiful artwork by clicking on the Our Current Featured Artist tab above.